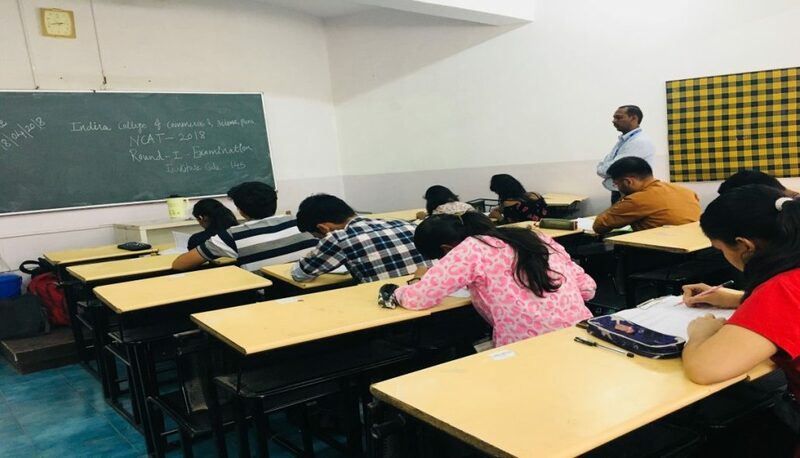 The NCAT at Delhi Centre is designed to sensitize the students to the domain of creative thinking and motivate them to read, learn and practice the same. That creativity can be enhanced is well supported by research. However, it is a skill and skills are learnt by drill. We believe that once the creative ideas are allowed to flow, the students will find their own sources and applications and practice on their own. We also wish to establish that there is no known correlation between memory, logical abilities, linguistic talent and creativity. NCAT may throw up a set of students who don’t seem to be the Front-runners in the curricular subjects as creative geniuses and motivate them to sharpen their talent. We invite you to participate in this test. 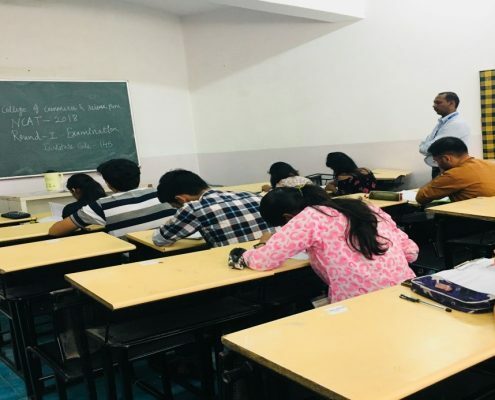 NCAT First Round conducted on 13th April 2018 at 09:00am to 11:00 am at Indira College of Commerce and Science. 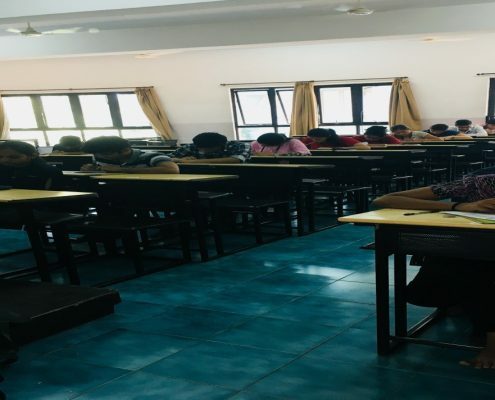 Total 32 students are participated from B.Sc Computer Science, M.Sc Computer Science and BBA(CA) from ICCS for Round-1 examination from category 1, 2, 3 and 4. 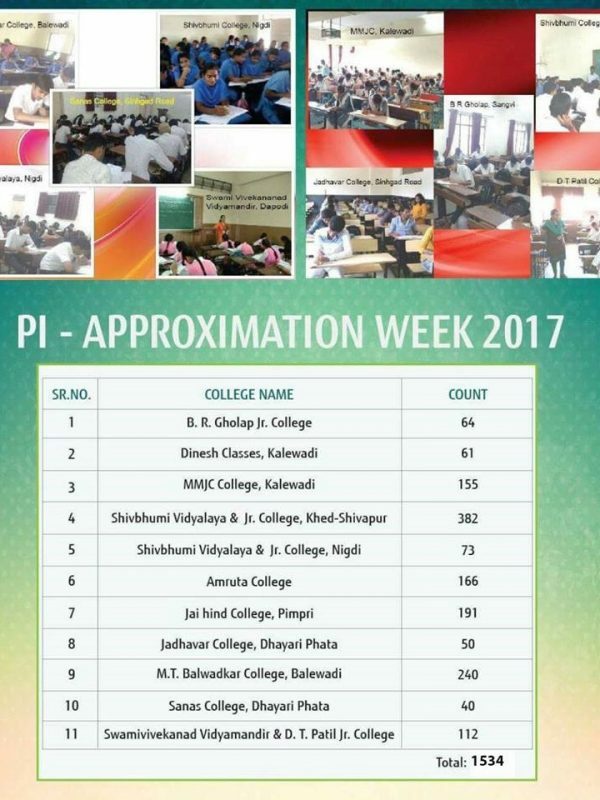 The celebration of Pi day was started 10 years ago and this year too , the celebration was a triumph and a successful event with the count crossing 1500 participants, where it was started years ago only with handful of 30 students. Earlier it used to be an inter-class competition and now gladly, it is an inter college level competition. This year Indira College was very fortunate to have the participants from 12 colleges and schools in and around Pune. From each college, top three scoring students were awarded with winning trophies, Cash prizes respectively and every participant got a participation certificate. The most highlighting part of the event was the feedback from the colleges. 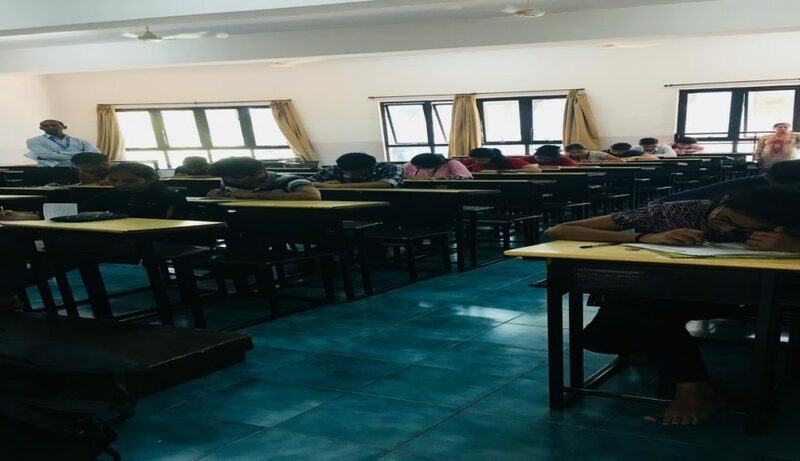 They requested us to continue the competition and also to include high school students whereas it is presently for junior college students only.